Alban Stamper with smoke in the blue room. February 2017. 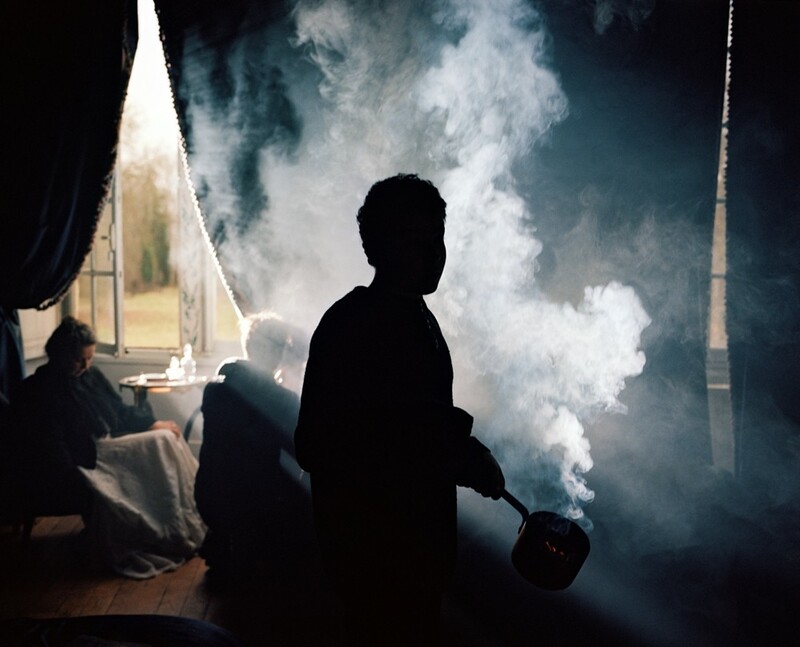 Behind the scenes of director Ben Stamper's short film, Grisha, Autricourt, France. Claire Kretzschmar, New York City Ballet, New York. Rehearse, Ice Feet, Repeat: The Life of a New York City Ballet Corps Dancer. January 2017. Corps de ballet dancers, the lowest rank in a ballet company, are considered to be some of the hardest working. This series takes a peek into two days in the life of Claire Kretzschmar, a rising star of the New York City Ballet corps, who danced in all seven performances during the first week of the New York City Ballet 2017 winter season.